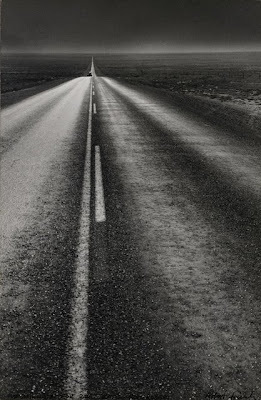 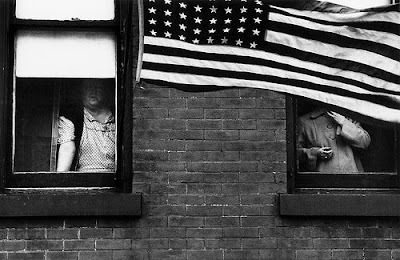 SECRETFORTS: Agenda: "Looking In":Robert Frank's The Americans. 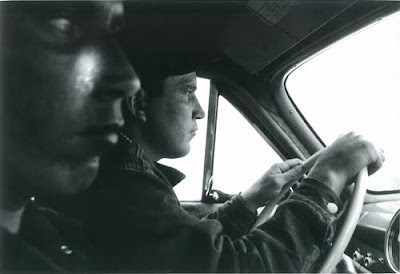 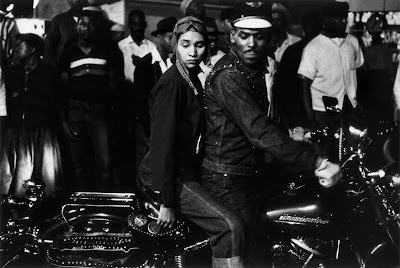 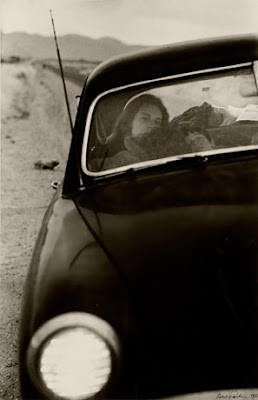 Agenda: "Looking In":Robert Frank's The Americans. 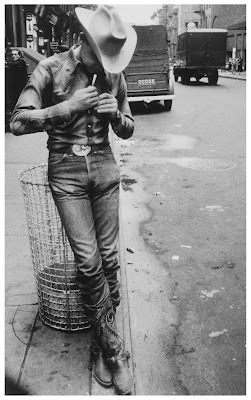 funny we just posted about him thursday...must be something in the air.